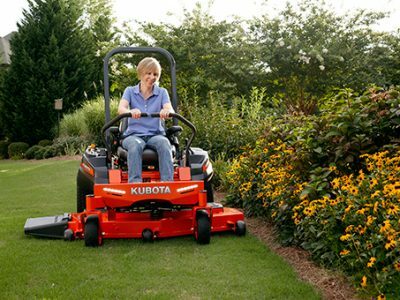 Kubota pride themselves in making premium mowers for the residential market so that they can not only have the best lawns on the block but also get the job done easier, faster and with a dependable machine that had little downtime. 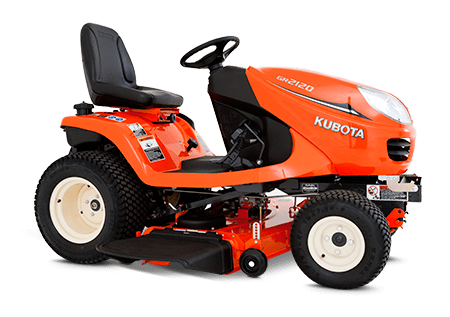 The T series mowers have two hp options from 20 to 21.5hp and come with a fabricated mower deck that will ensure the longevity of your machine. 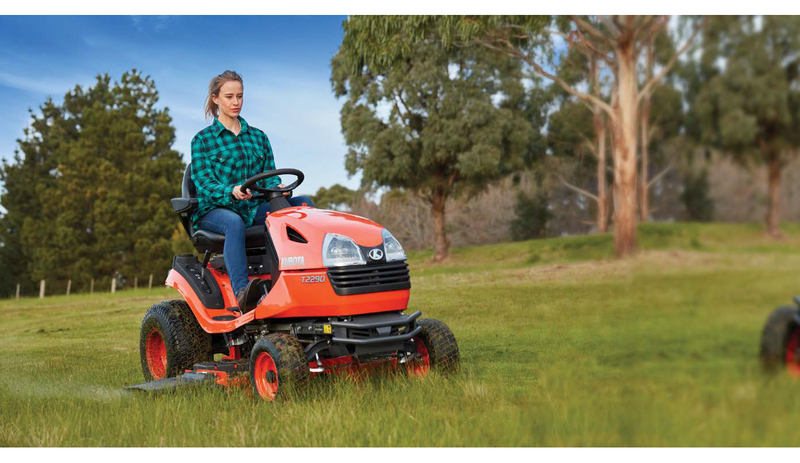 The GR2120 gives you the best for your lawn with revolutionary Glide Steer technology which enables you to turn sharply, yet minimize potential turf damage. 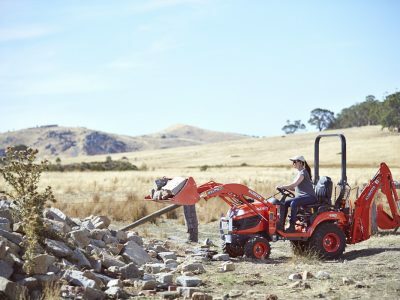 The 4WD mower means that you will have no problem getting where you need to go and the powerful engine handles hours of heavy-duty mowing. 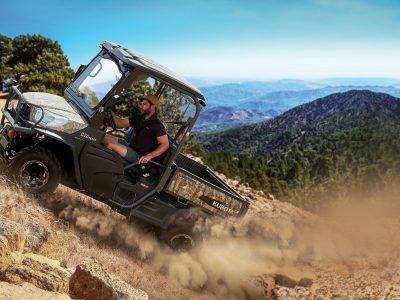 You may be interested in these models?